In Satan's Honour was founded in 2006 by Marie RavenSoul for the purpose of honouring Satan and the Demons. At the time, the internet was lacking in devotional type writing and I believed that it was important that a place existed where Satanists, and those interested in Satan, could go to find inspiration and encouragement in their spiritual practices. 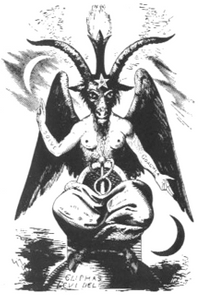 Satan is revered as a sentient and primordial entity who, throughout the ages, has been worshipped by many names and among many different cultures and civilizations. Everything written for this site is done as an act of worship. This is not the type of worship that requires a person to grovel on their knees in fear and submission to their deity; instead, it is complete reverence and adoration, an act of free Will. Each prayer, poem, and proverb, comes from the heart with a deep love for Satan and the Demons. It is my desire that these words will help the devotee gain insight on what it means to be a practising Satanist. To walk the dark path with the Black Flame burning forever bright. Throughout the years, this site has gone through some changes, the most obvious one are the words under the title. 'Traditional Satanism' has now been replaced with 'Satanism and Demon Worship.' The decision to take out the word traditional was to get away from the idea that Satanism needs a label. Satanism is Satanism—period. Demons are given special reverence, and rightly so, as they are gods and goddesses in their own right and have been humankind's teachers since the world began. 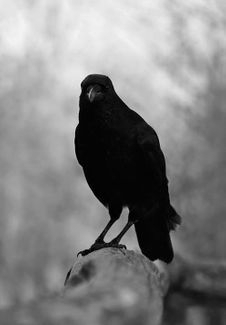 Included in the lists of resources are topics relating to the different aspects of Satanism, Demonolatry, the Left-Hand Path, Magick, Philosophy, the Occult, et al. Many of these texts, videos, and websites are invaluable to the Satanist and more will be added as time goes on. There are some that I might not totally agree with, but I have added them because they are beneficial in one way or another to those who want to expand their knowledge. I invite every Satanist who reveres Satan as a sentient entity to become a member of this site. Not only will you be a part of a community of other Satanists, but you will be able to participate in the blog and forum once they have been created. 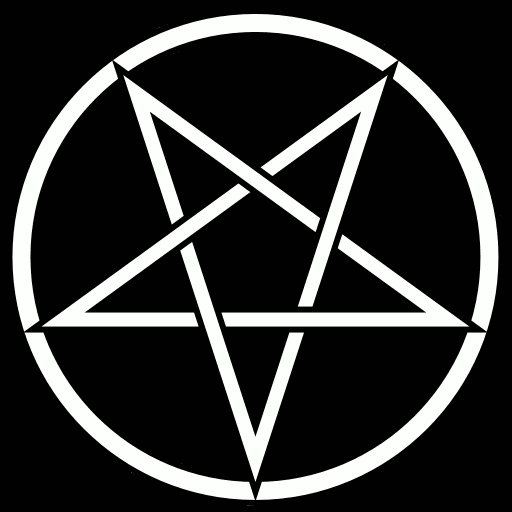 A Satanist—what I am and what I always will be. From a very young age, I had felt a presence with me and as I got older Satan began to make Himself known through various signs and manifestations. As He led me further down His path, I was drawn to the Occult and to anything that had to do with Satan, especially books, art, and music. Then in the summer of 1985, when I was fourteen years old, I made a decision that would affect me for the rest of my life—I became a follower of Satan. From that time onwards, His presence increased and so did the signs, manifestations, and dreams. Satan taught me through that inner voice and raised the Black Flame within me. I began to understand my true Will, and I took the next step and dedicated my life and soul to Satan—it was done. My path is my own, not one that I found in a book. I have always believed that Satan was a real spiritual entity; there was never any doubt about that. His powerful essence cannot be denied after one experiences it, and my life has been forever changed through His great wisdom and touch on my soul. Satan has tested me, and I have had to walk through the flames, but that is His way. I express my adoration to Satan in many ways but especially through writing and painting. I have given Him my body as a temple, my mouth for Him to speak, and my life as a complete act of devotion. I wear a pentagram ring on the ring finger of my left hand as a symbol of this commitment, to show that He is most important to me. Satan is my God, my Father, my Teacher, my Muse—my everything. Over the years, I have also established a connection with quite a number of Demons and they have become a major part of my life. Each one has taught me knowledge of a different kind, and they have pushed me to better myself in many aspects of my life. I honour them for who they are, and for their undefiled wisdom that they have not only shared with me but also with the world. I will always be grateful for their presence in my life. In 2003, I became involved in the online Satanist scene. Yahoo groups were especially popular back then and I got involved with a few, and after some time, I started a couple of my own. I eventually moved on to other projects, and now I focus on serving Satan and the Demons through writing, painting, teaching, and anything else they might put before me. I am a devotee of Satan. I am His child and His student. I am His Priestess. If you would like to contact me, you can fill out the form on the home page or send me a message through my inbox. I will reply as soon as I can.